One of the easiest fish in a bag recipes uses the roasting bags that you would normally use for meat or chicken. This method cuts down on the smell and saves washing up because you just throw the bags away - no cooking dishes to wash up - hooray! 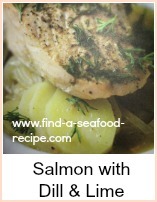 You can of course use any small whole fish or fish fillets for this dish - the only limit's your imagination. 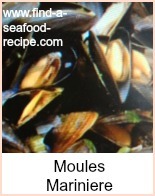 You can remove the heads if you prefer or ask your fishmonger to do it for you. Also, add a tablespoon of white wine to each bag before you seal them up if you like. Season the inside of the fish with salt and pepper and brush the skin with olive oil. Heat some oil in a pan and soften the onion and garlic. Add the parsley, dill and lemon juice. Pop each fish into a roasting bag and spoon the juices from the pan over each one. Place on a baking tray in the oven. Bake for 30 minutes and serve straight away. Do be careful when opening the bags - the steam could burn you quite badly - stick a knife in them to allow the steam to escape and keep your hands out of the way! 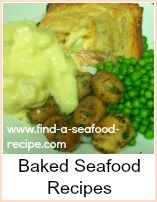 You could add a glass of wine (divided between the four fish - not each!) instead of the lemon juice. 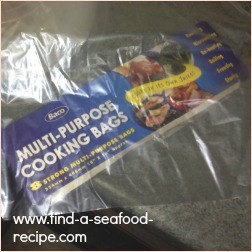 This is a method suitable for many different recipes - trout, salmon fillets or steaks, tuna, halibut, turbot - honestly, any fish you can think of can be cooked in a bag. Add some wine or lemon juice, some herbs, softened onion, garlic or similar and you've got a top quality meal. 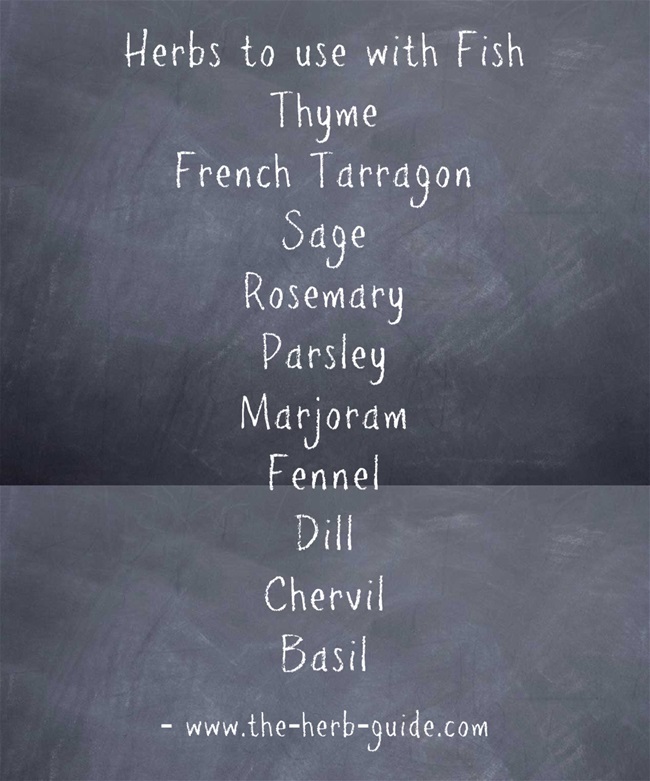 See the chart below to give you some ideas of which other herbs you could use. This Baked Trout in a Bag is one of the easiest fish in a bag recipes and uses the roasting bags that you would normally use for meat or chicken.